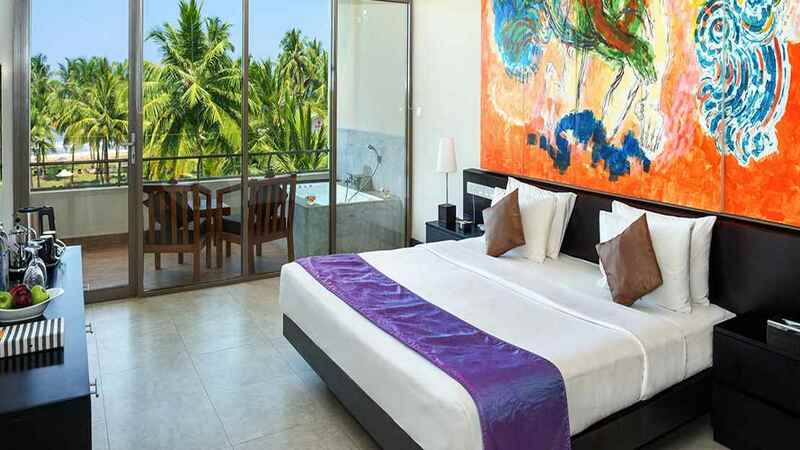 Enjoy sunset walks on the beach and lazing under palm trees in the land of the rising sun at the Taprobana Wadduwa Hotel, which sits on the stunning coastline of South West Sri Lanka. This opulent establishment provides guests with a range of enthralling excursions such as to the 16th Century Galle Fort, a river safari on the Madu Ganga River and the chance to see conservation in action at the Kosgoda Turtle Hatchery. 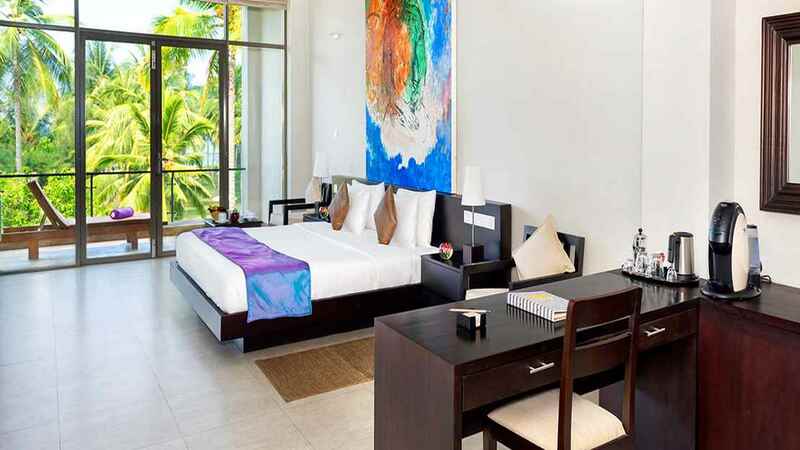 The Taprobana Wadduwa Hotel enjoys a spectacular beachfront location. 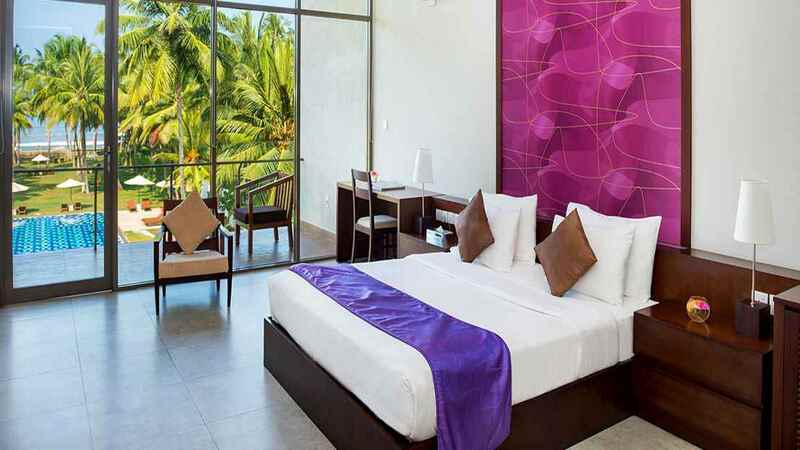 The Taprobana Wadduwa Hotel is approximately 80km away from Bandaranaike International Airport.